Great news just in that Lady, the oldest breeding Osprey in Britain, has successfully layed an egg after returning from a 3,000 mile trip from West Africa to her nest in Scotland. Lady is 26 years old and has layed 58 eggs altogether in her lifetime, of these 48 produced healthy chicks. 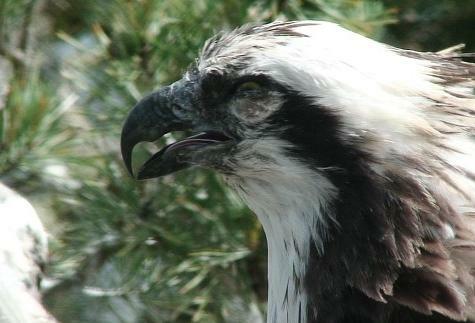 Lady has made a significant contribution to Scotland’s ever growing Osprey population. 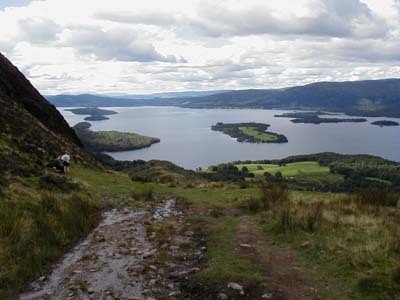 Central Scotland Police today launched Operation Iron Works at Loch Lomond National Park to combat anti-social behaviour and the increasing problem of litter and vandalism. The River Tweed Commission R.T.C. recorded a catch of 23,219 Salmon from the Tweed in the 2010 Season. The highest numbers since records began in 1947. Tuesday 19th April, Chief Superintendent EWEN WEST of Tayside Police will oversee the delivery plan with the help of a small steering group made up of the B.A.S. and several other orginisations in a crackdown on the killing of birds of prey and wildlife at the Loch of the Lowes Reserve in Perthshire. The main areas of concern outlined are BIRDS of PREY, HARE COARSING, DEER POACHING, and FRESH WATER PEARLS. Tern t.v. is busily filming a documentary for itv1 about wildlife crime in Britain. titled. 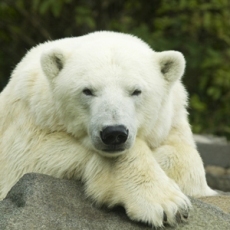 WILDLIFE PATROL – the series, will be in six episodes each 30 minutes in length it follows the national wildlife crime unit from its West Lothian base in Scotland. Mercedes the Polar Bear recently moved in 2009 from Edinburgh Zoo to the Highland Wildlife Park has been put to sleep after a period of illness. Mercedes was 30 years old and had spent 25 of those years in Scotland, staff and visitors alike from the visitor centre say they will dearly miss her. The Peregrine Falcon was poisoned prior to its nest being plundered of its eggs. Traces of a banned pesticide was found in the Peregrines body that was found next to the empty nest. Other nesting sites in the area have also been targeted this year. After two Buzzards were found dead on a Perthshire estate alongside poisoned bait last month officers from the wildlife crime unit the R.S.P.B. and S.G.R.P.I.D. mounted an operation to search the estate after obtaining a warrant on Wednesday 7th April. A 62 year old man was taken to Tayside divisional H.Q. in Perth for questioning and later released pending further inquiries. A number of items were removed from the estate for forensic examination the Perthshire estate has not been named. 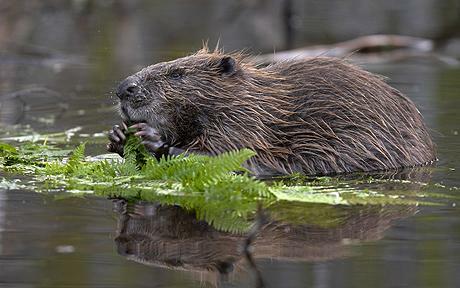 Scottish national heritage want to round-up 20 – 100 Beavers loose in the wild on the River Tay. £5000 has been made available for the round-up.